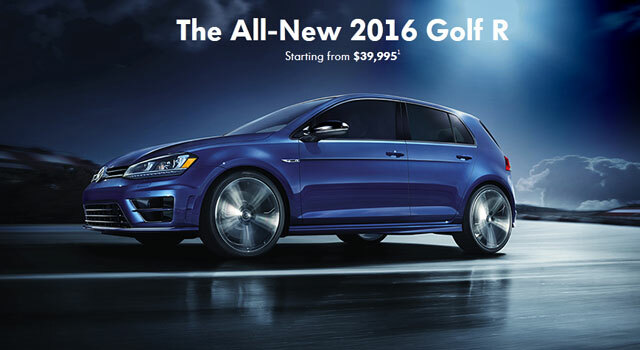 But is this price tag too high for a Golf? Purists will surely say no and point to similar cars like the WRX STI ($37,995) and Mitsubishi EVO ($41,998) as proof. 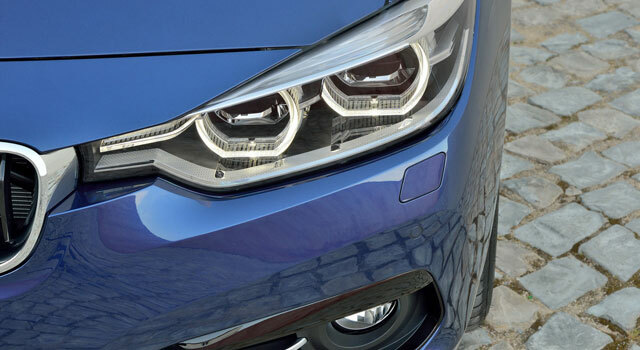 Others might point to less expensive vehicles such as the BMW 228i ($36,000), BMW 320i ($35,990) or Audi A3 ($31,600) as reasons why it could be viewed as overpriced. 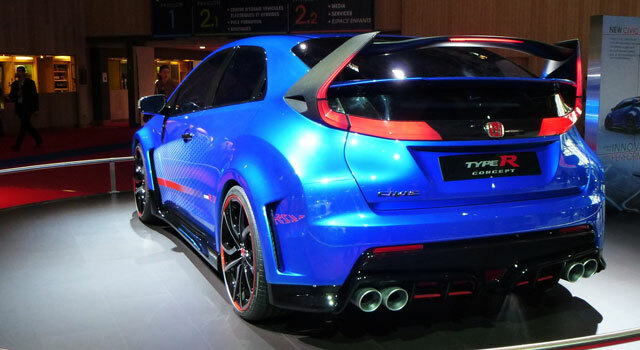 2016 Honda Civic May Get Type R Engine or More!